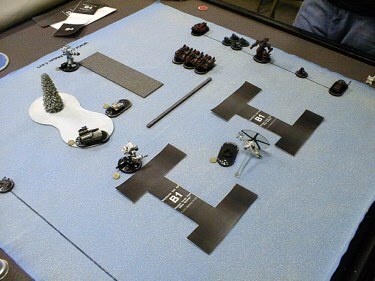 Here is a quick look at the setup for the Reign of Fire scenario. 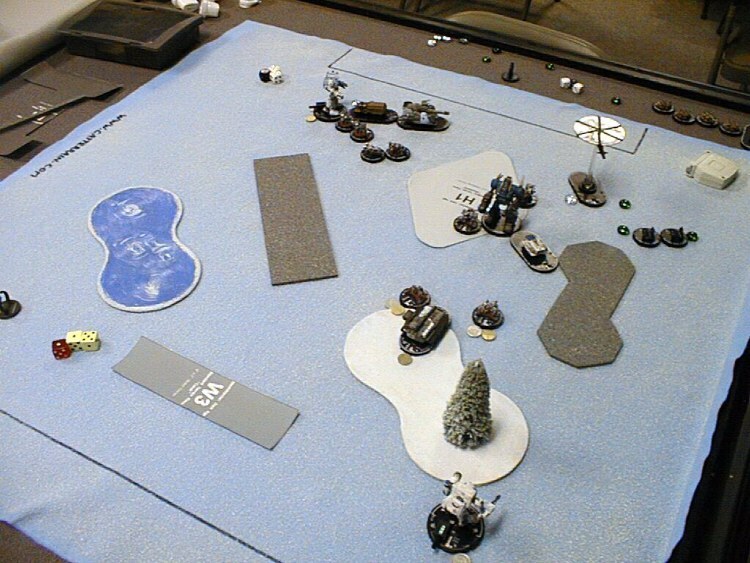 Click here for the scenario rules and bigger pictures of the set up. 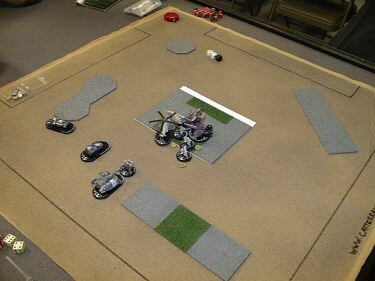 We never got the chance to game the final setting, but the scenario was a lot of fun. 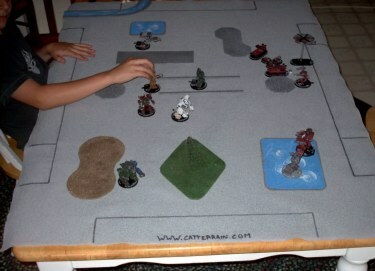 Nikol Brahe's mercenaries battle Mutts & 2 Wolves on our 3' x 4' flocked game mats with hindering CATterrain. 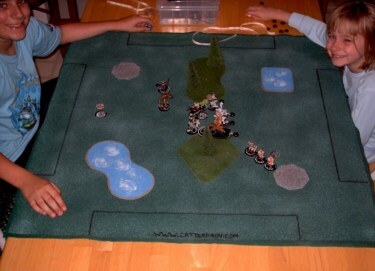 Spirit Cats battle "One-Eye +1" and BR Mutts on our Camel Tan flocked game mat with blocking CATterrain. 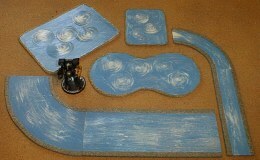 LE Spirit Cats battle Dragons, Wolves & Mutts on our Arctic Blue game mat and custom-built arctic CATterrain.  Use 'Mechs & other vehicles *only* if they can provide better support to said Artillery. AAs and VTOLs can be okay. 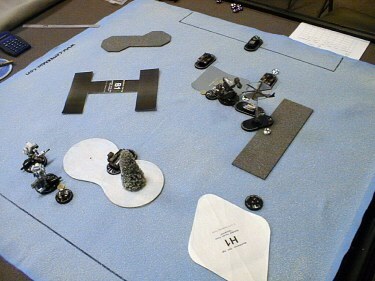 Note: You need more Arty than your opponent's "Hard-shells" ... 3-4 is the minimum, the more the merry. 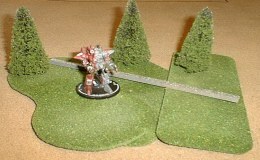  Use Infantry & other vehicles *only* if you can get them across the field ASAP. Transports and Trikes can be okay. 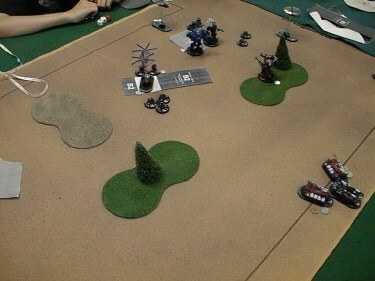 Note: You need better 'Mechs and VTOLs that your opponent's "Gun-bunnies" ... Brawling can be key. Final Note: There is no such thing as a CAT-metamorphic turtle-hare army that is tourney viable, IMHO ... its all for one and one for all. The moral of the story ... "slow and steady wins the race." 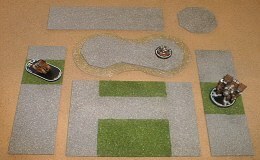 What about terrain placement and bigger battlefields? 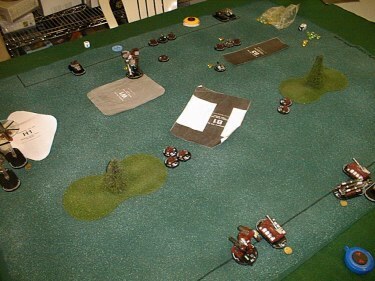  BATTLEFIELD: Using the 3' x 4' and setup 4' away from your opponent ... the Turtles win 8 or 9 times out of 10, because the Hares just aren't fast enough to cover that much distance as a cohesive attack force. 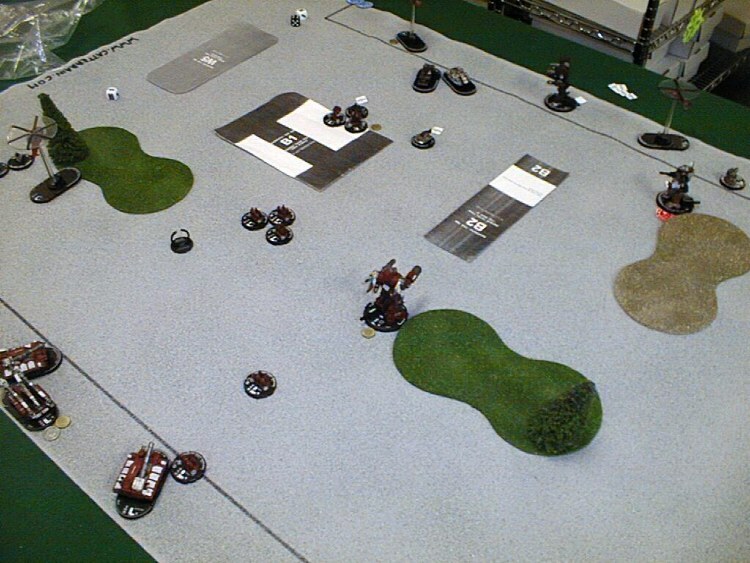 On the 3' x 3' ... the Turtles still win the majority of games because they can use their Infantry to shield their Artillery from the Charging / Brawling 'Mechs.